We help customers beautify and preserve the outdoor landscapes and keep their indoor dwellings pest-free with environmentally responsible solutions of customer-valued quality and service. Keeping your lawn, shrubs and trees in great shape is our specialty. Preventing and controlling pests that would harm your children and pets is our passion. If you live in the Tampa Bay area and you need assistance maintaining a pest-free home, look no further. 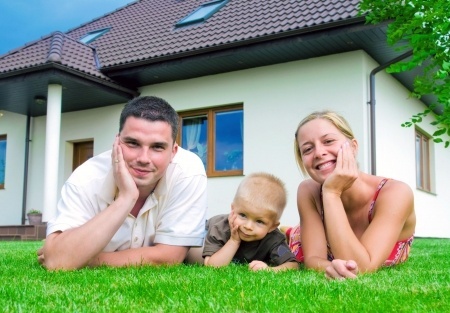 Are pest control programs that emphasize a family-friendly approach important to you? Great! That’s what we have shaped our pest control programs around. If you are looking for a “green” approach to indoor or outdoor pest control, we can help you. 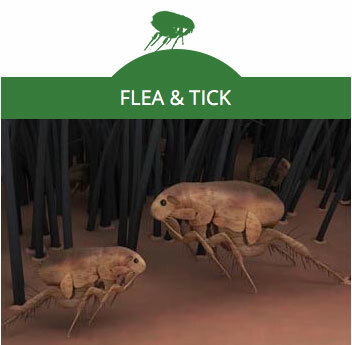 Fleas and ticks do not have to be a part of your family life, and your pets do not have to live with these problems either. Despite our warm Florida weather, roaches and ants don’t have to be tolerated. Our approach makes the exterminator man of the past look like a cave man. Keeping the grass in your lawn green, healthy, and free of weeds is our core strength. We can also keep your shrubs, bushes, palms, and small trees looking great. It does not matter if you have St Augustine grass, Zoysia, Bermuda, or Bahia grass. We have been doing this since 1991. How many other companies do you know where the 2 owners have actual Bachelor of Science degrees in Turf Grass Management from University of Georgia and Auburn University? We protect and beautify your property and home, giving you peace of mind and enjoyment. We are Green Solutions Lawn Care & Pest Control serving all of Hillsborough County from South Tampa to Lutz and Brandon to Fish Hawk Ranch and all area in between. 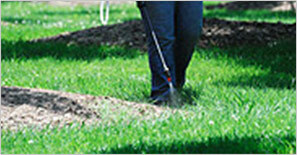 Get a complete turf and ornamental evaluation followed by a treatment plan to give you a healthy green lawn. Ornamental plants and shrubs get specific fertilizer applications and timely disease and insect treatments. 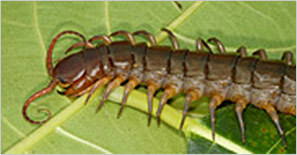 Traditional or “green” pest control programs are available to keep your home free of insects. Find out more today. 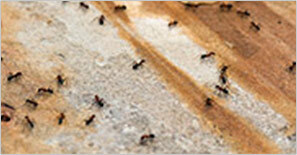 FREE one time outdoor fire ant treatment (up to 3500 sq. feet) when signing up for any service. 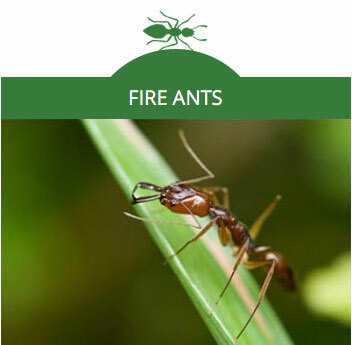 Keep Fire ants away year round with $49.99 Quarterly Fire ant protection. Only $34.99 additional when adding it to any yearly service. Offer only valid for 5k square feet and under. 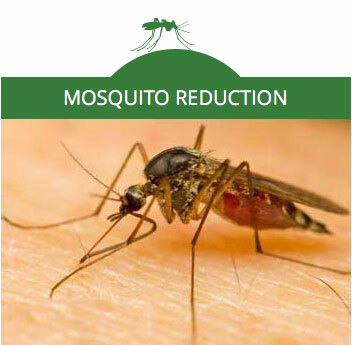 Fight off mosquitos for $59! Try our preventative treatment and see if it’s right for you. Or enjoy one month free for signing up for a year of service and our monthly billing program. Fight off Fleas and Ticks for $59! Try our preventative treatment and see if it’s right for you. Or enjoy one month free for signing up for a year of service and our monthly billing program.